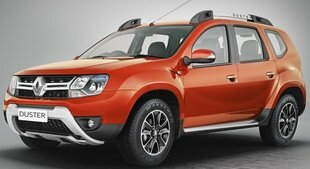 I plan to purchase Duster 85ps, driven 52000 KM, Sept.2014 modal, on the Price of Rs.4,50,000/-. on the said price and driven the purchase the said car is beneficial or not? if answer is positive than what are the check list (Mechanical) for inspection of the car. please suggest. 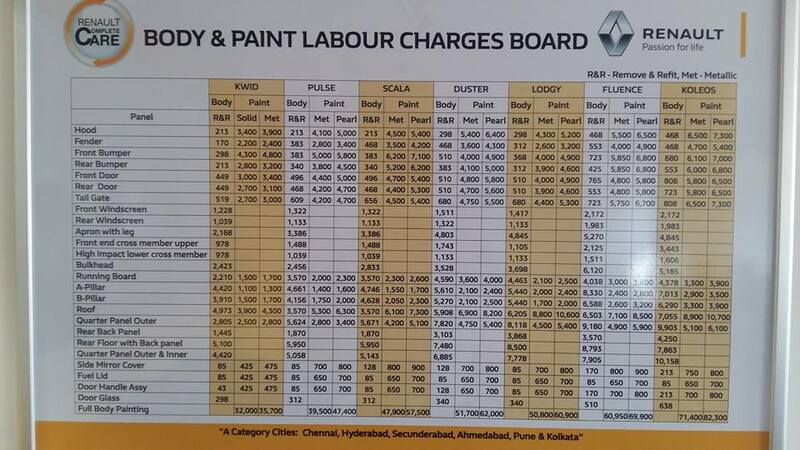 Hello All; I plan to purchase Duster 85ps, driven 52000 KM, Sept.2014 modal, on the Price of Rs.4,50,000/-. on the said price and driven the purchase the said car is beneficial or not? if answer is positive than what are the check list (Mechanical) for inspection of the car. please suggest. My Duster RXZ has done 49900Km. What are the services to be done and what may is my cost, Vehicle is doing fine but for reverse sensor. Wheel alignment was done about 3000km back. My duster need to service of kms 120000.approxmate rate? Timing chain replacement in which service. I have a Duster 110 PS. It has clocked 48000 kms. Driven by Driver and has completed 4 years and 8 months. It has gone to workshop and SA has informed that Clutch plate has gone bad and needs replacement. May cost around 18 K and if Flywheel is bad it may cost around 35 K plus labour 6 K and total around 60 K.
Better to replace the clutch from outside than to go to the service centre. It would cost you around 15 to 20 K maximum. I replaced my clutch at 85000 kms but didn't go to the service centre. Luk is the original supplier of the clutch assembly to Renault so put that. I spent 16 k for Cutch assly and the clutch cylinder. Better to replace the clutch from outside than to go to the service centre. It would cost you around 15 to 20 K maximum. I replaced my clutch at 85000 kms but didn't go to the service centre. Luk is the original supplier of the clutch assembly to Renault so put that. I spent 16 k for Cutch assly and the clutch cylinder. What is the price of cooling coil if Renault Pulse diesel ? Is it necessary to open desk board for changing cooling coil ? 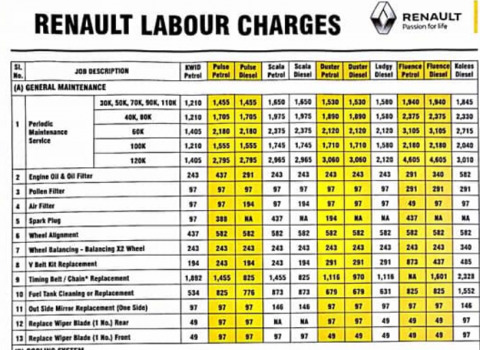 What is the price of cooling coil if Renault Pulse diesel ? Is it necessary to open desk board for changing cooling coil ?